GI X-Press available for established patients with active illness. Now we have G.I. X-Press visits for our established patients with our Mid-Level Providers. GI X-Press appointment s are for established patients who are actively sick and need a "same-day" appointment with our Mid-Level Providers. 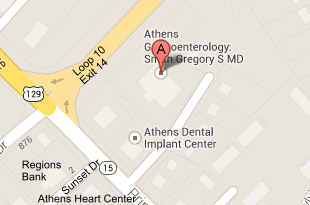 Patients can call our office at 706-548-0058 to schedule an appointment. Use our eClinicalWeb Patient Portal to contact your doctor, make a new appointment, or check existing appointments. 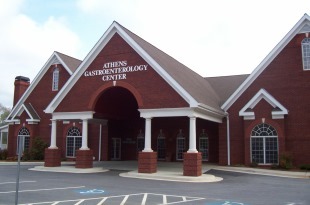 Call our front office at 706-548-0058 for a login. Please use this services for an non-emergency communication only. Patients can access multiple accounts—patient, spouse, children, aging parents—all from one, convenient location. Patients can manage their medicine cabinet—organize their prescriptions with customized names, photos of the med, and alerts that remind them when to take each medication. Patients can control their busy schedule—organize appointments and receive appointment reminders. Patients can communicate securely with their doctors. Patients can obtain their lab results and have access to their Personal Health Record. 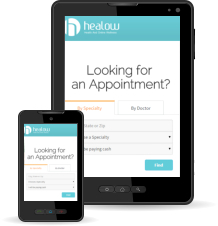 Click here to download the HEALOW application. If you think it may be an emergency or in situations when you do not have time to call us first, you should go to the Emergency Room (ER) of the hospital where an ER physician will evaluate you and contact one of our on-call G.I. physicians if necessary.